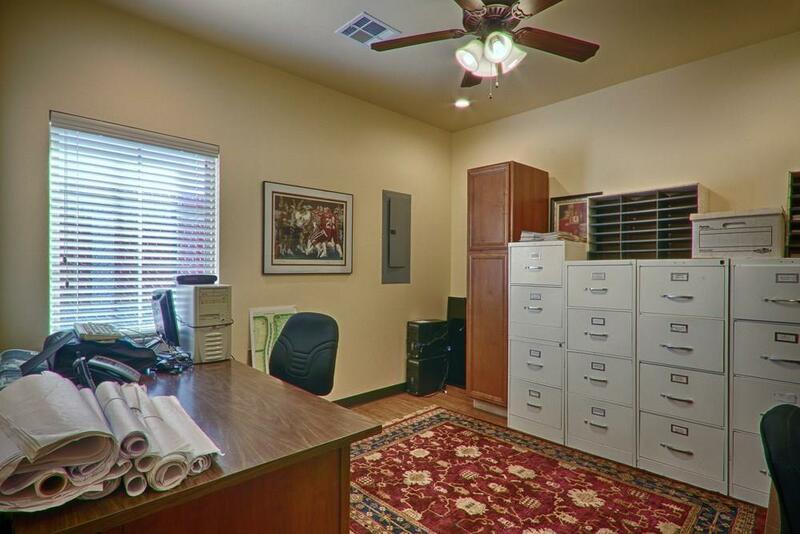 Lease this large Five-office suite with coffee bar, handi-cap restroom and CAT-5 wiring. 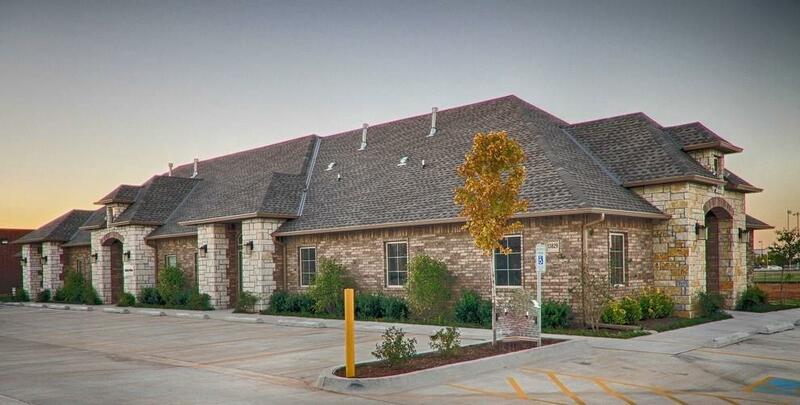 Conveniently located with easy access to Memorial Rd., Kilpatrick Turnpike, and Hefner Parkway. Other spaces also available in this new office development. 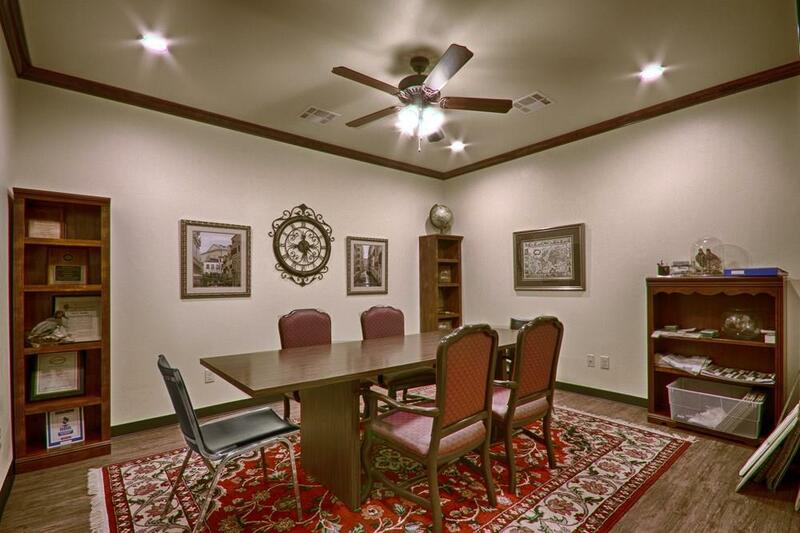 Offered by Gala Lowry of Austin Properties. 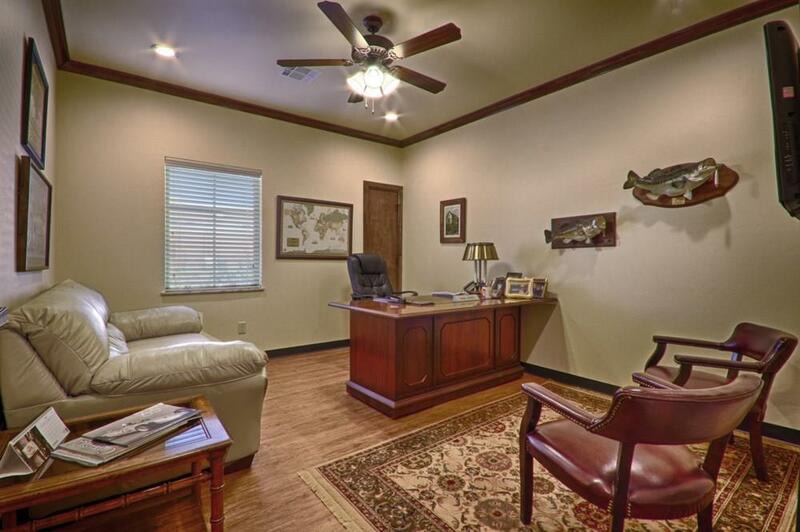 Listing provided courtesy of Gala Lowry of Austin Properties.